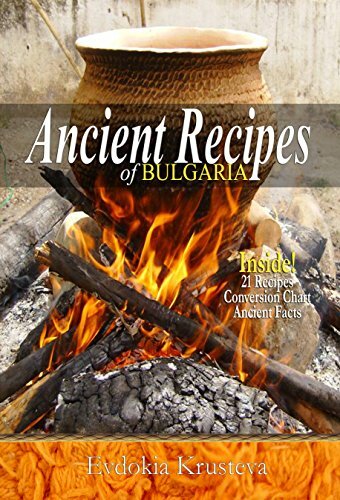 This cookbook features nearly two dozen truly ancient recipes of Bulgarian cooking. Some of these dishes are distant relatives to ones found in ancient Roman manuscripts believed to have been compiled in the late 4th or early 5th century AD. Others are among those far before the time of Christ. As Bulgaria is a country of oral history, recipes are typically not written, but passed down from one generation to the next by experiencing the method of preparation. With nearly every dish in Bulgarian cooking comes a story and custom. This cookbook attempts to preserve these century year old stories for many years to come so they can continue to be passed down.